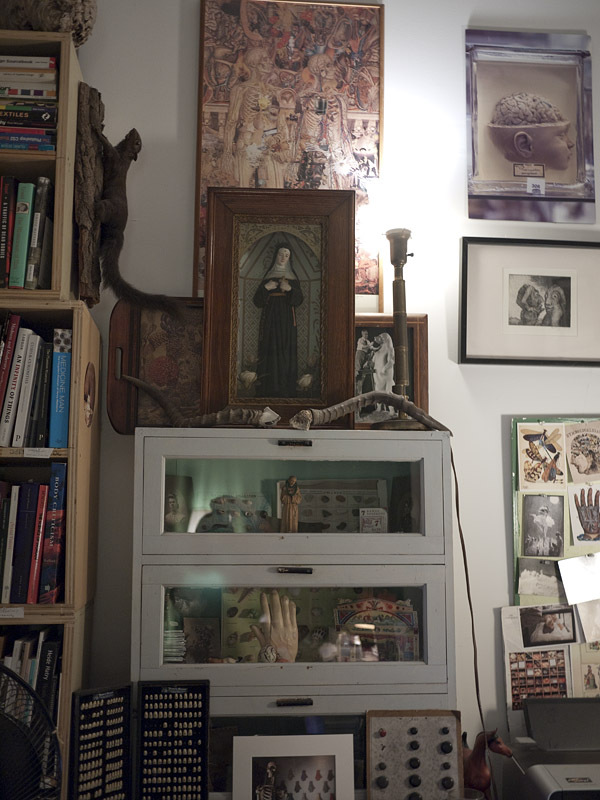 This Saturday, November 6, the Morbid Anatomy Library--pictured above--will be open to the public from 12 until 6 PM. So feel free to stop by for a visit, a perusal of the new acquisitions, and perhaps even a touch of seltzer. 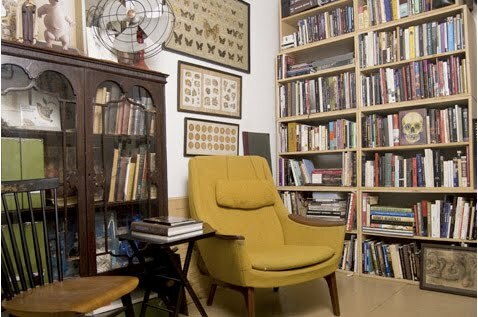 For more about the Morbid Anatomy Library and for directions and other such information, click here. To take a vicarious tour of the collection via Newsweek, click here, and via Rocketboom media, click here.